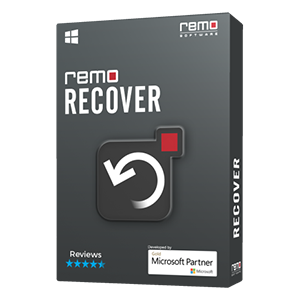 Remo Recover provides a quick way to recover data from memory card (SD, SDHC, CF, XD, SDXC and more) that shows error messages while accessing. Apart from memory cards, its supports data recovery from storage devices like hard drives pen drives, USB drives, iPods etc. Sometimes, when you try to access your memory card you might encounter any of the above mentioned error messages. If that is the case, then it indicates that the memory card is damaged or corrupted. When your memory card gets damaged, your complete data stored on it will become inaccessible or might go missing. Hence, you lose your entire data from your memory cards. It may contain your beloved pictures, memorable videos, favorite songs etc. everything will become inaccessible. There is nothing frustrating than losing your significant data from your memory cards. However, in this digital era there will be a solution for every query, hence you can recover data. Yes! 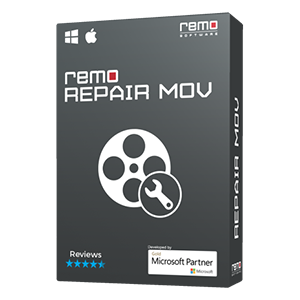 Remo Recover is one such tool that easily restore files from memory card that is damaged or corrupt in just few clicks. But first let's know about the reasons that damages memory card and makes it inaccessible. Memory card mishandling: Abrupt removal of card, using card on different devices. You can easily restore your lost data from your damaged or corrupt memory cards. 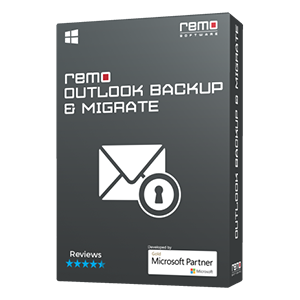 Remo card recovery software has been designed with robust scanning algorithms that scans and extract every piece of data from your corrupted or damaged memory card in just few steps. No matter how it got damaged, this utility will work extremely well and helps to recover photos, videos, audios, documents and many more from your memory card. In case you have deleted the data or formatted your memory card, this tool can still recover data. It is a versatile tool that can not only be used on your memory cards but can also be used to restore photos from unreadable SD cards, SDHC cards, XD cards and any other types of cards. Furthermore, it supports all available memory card brands like Kingston, Sony, SanDisk and many others.